These winter school holidays are going to be so much fun in Port Stephens with a full programme of amazing fun, walks, talks, cruises and more…. 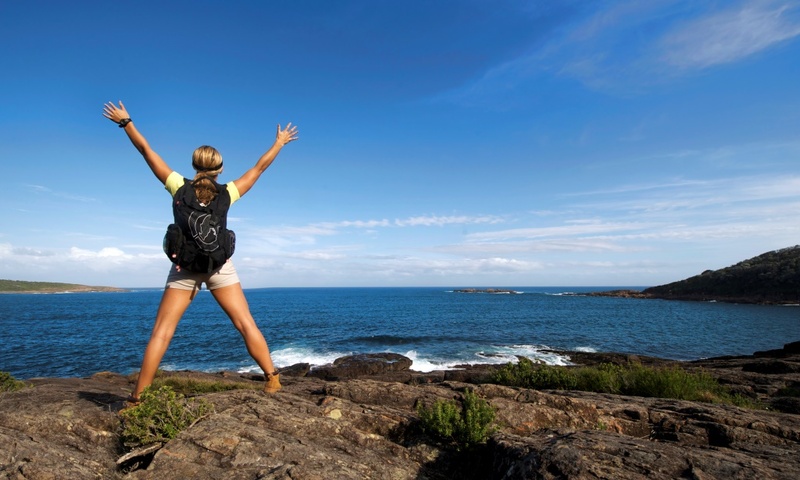 Get back to nature and enjoy the great outdoors these holidays in Port Stephens. A great variety of accommodation is available at The Retreat Port Stephens. Come away and relax in our cosy accommodation options surrounded by lush bushland. Enjoy all of our facilities including a camp fire of an evening, take on a game of pool or table tennis in the games room while watching your favourite sport or tv show on the flat screen. Covered BBQ areas, kids playground and walking access to the Worimi Conservation Lands of Stockton dunes.